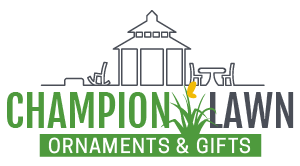 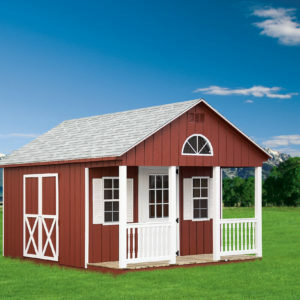 Large Selection of Outdoor furniture and Sheds! 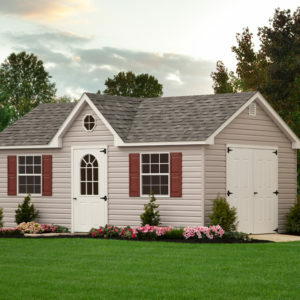 Don’t let the cost keep you from enjoying much-needed storage space. 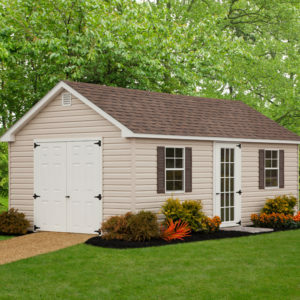 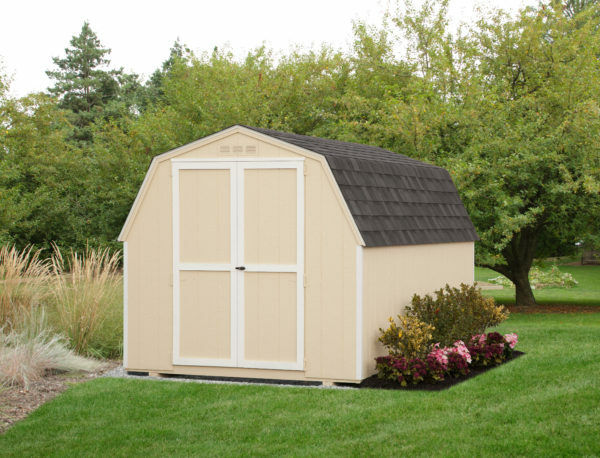 Our line of Budget Sheds delivers quality and value you’ll appreciate. 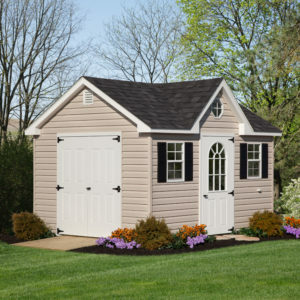 Choose from several sizes and style designed to offer you the affordable solution you deserve.